Mashery is a tool in the API Hub and Management category of a tech stack. 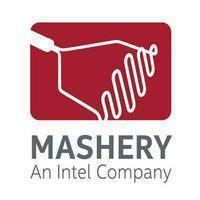 8 companies use Mashery including SurveyMonkey, Best Buy, and Klout. Here’s a list of reasons why companies and developers use Mashery. 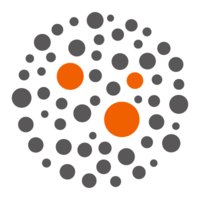 Developer Connect- Developer Connect matches API developers with API projects. 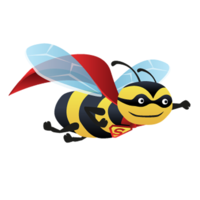 API Status Monitor- The Mashery API Status monitor provides this transparency with third-party real-time and historical performance issues. 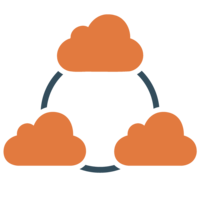 CloudRail - Easily integrate whole categories of providers, e.g. 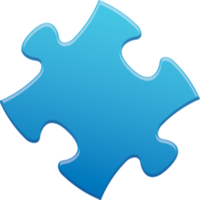 Social Log-Ins, or change a provider with a single line of code.